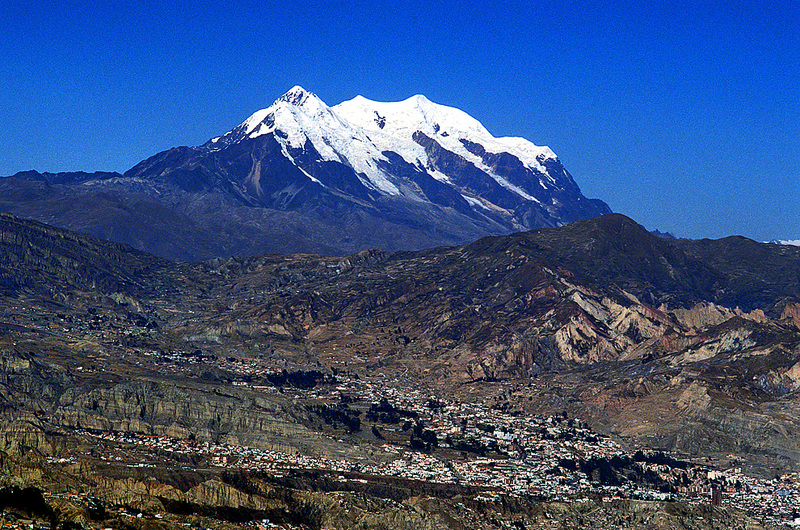 "The second highest mountain in Bolivia: Challenging but good weather and snow like nowhere else"
At 6462 m/21201 ft high, Illimani is the highest mountain in the Cordillera Real and the second highest in the whole of Bolivia; The imposing triple peak of Illimani dominates the south-east skyline of La Paz. 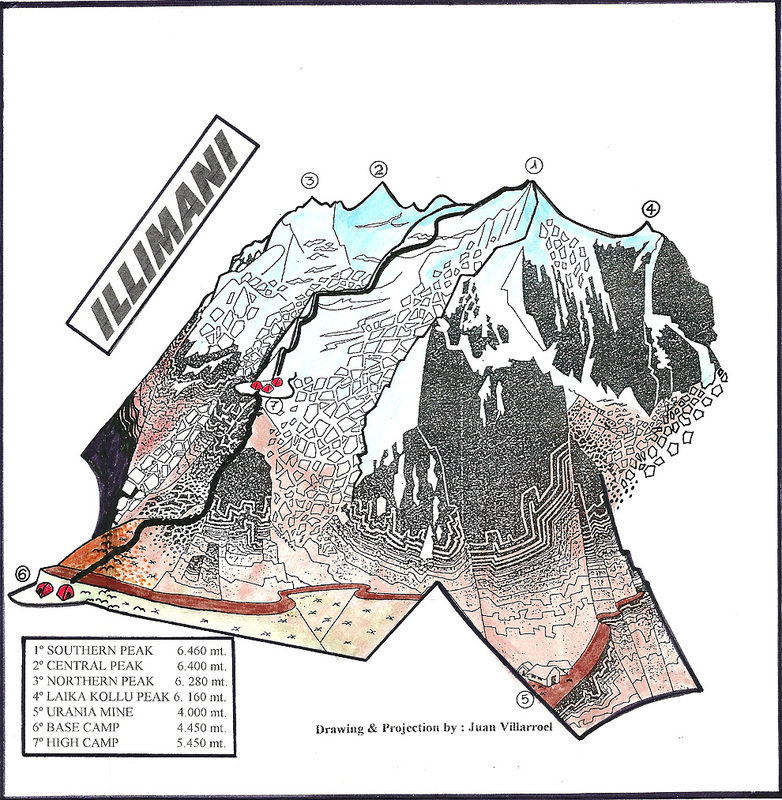 After a drive through green ravines and terraced farmlands we will arrive at an idyllic landscape at the foothills of Illimani glaciers. 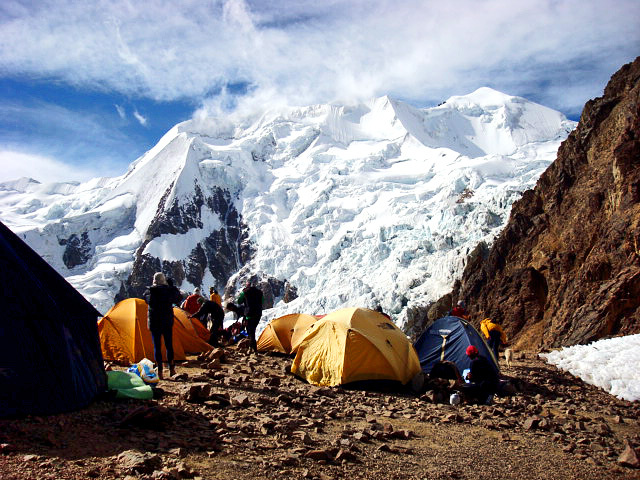 We will enjoy a 2 day hike to a spectacular high camp at 5450m. 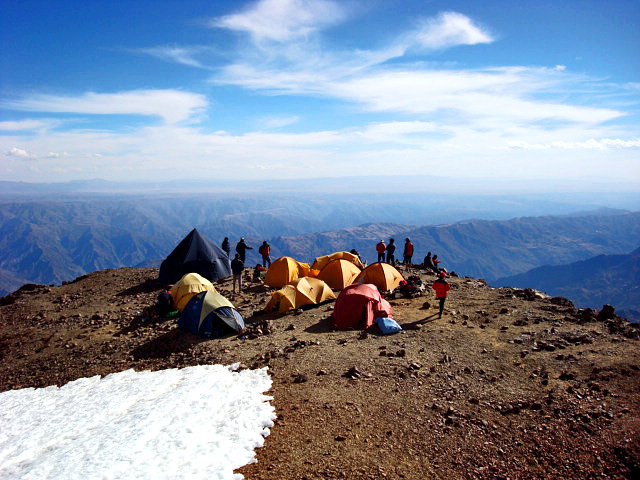 Set up tents on high camp "Nido de Condores", in the middle of an awe-inspiring world of ice and snow. DAY 1: TO PUENTE ROTO. Car transfer to Pinaya. Trek and camp. DAY 2: TO NIDO DE CONDORES. 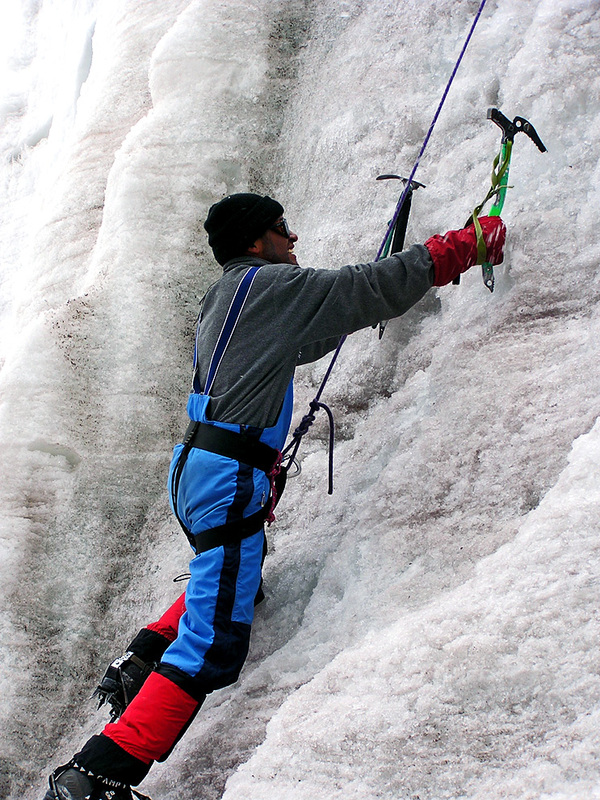 Trek and camp at the main glacier. 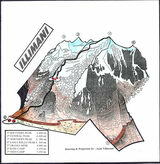 DAY 3: CLIMB ILLIMANI. 7 hour climb. Move down to base camp. 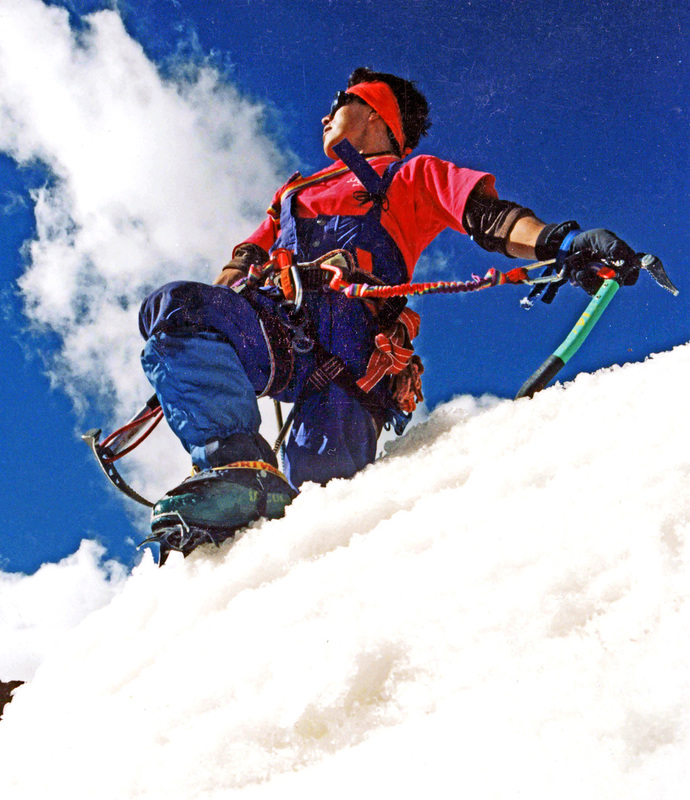 BRING: anorak, sleeping bag, warm gloves, polar fleece jacket, down jacket, thermal underwear, mountain glasses, head torch, sun block, sun hat, technical climbing equipment.